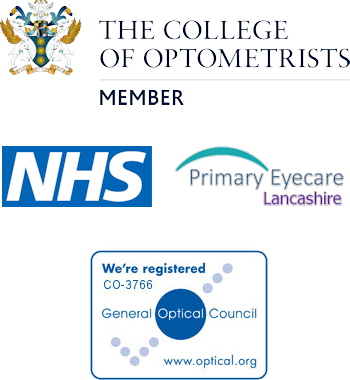 Need an optician but can’t get to our practice? Where you would like us to visit. We'll get in touch to confirm a time and date that's right for you.